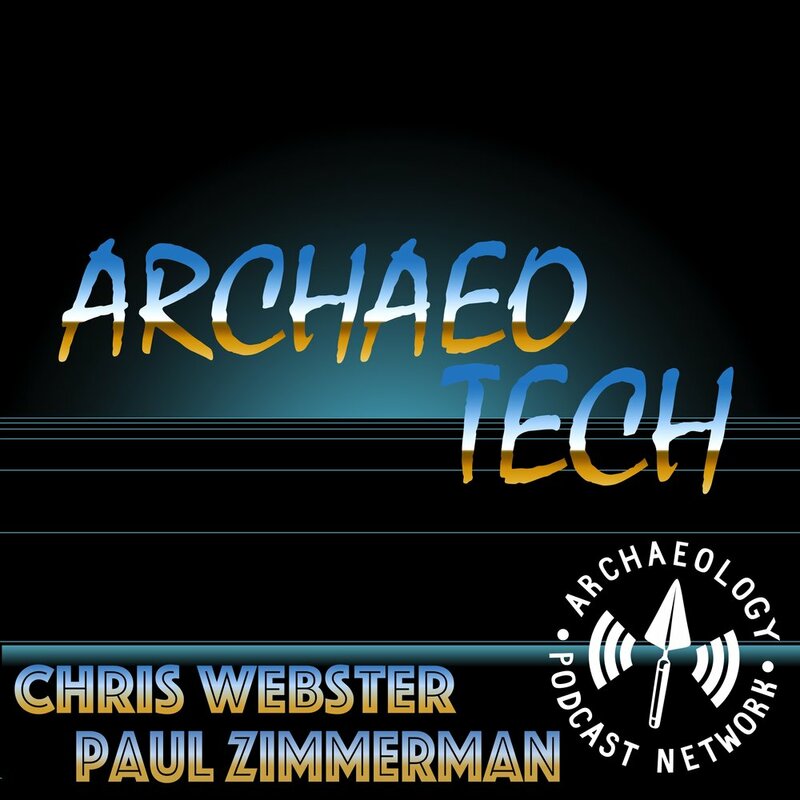 Drones are fast becoming a standard archaeological tool. Their cool factor is undeniable, but maybe you're on the fence about their actual utility. Or, maybe you're sold on their usefulness and want to jump in but don't know where to start. 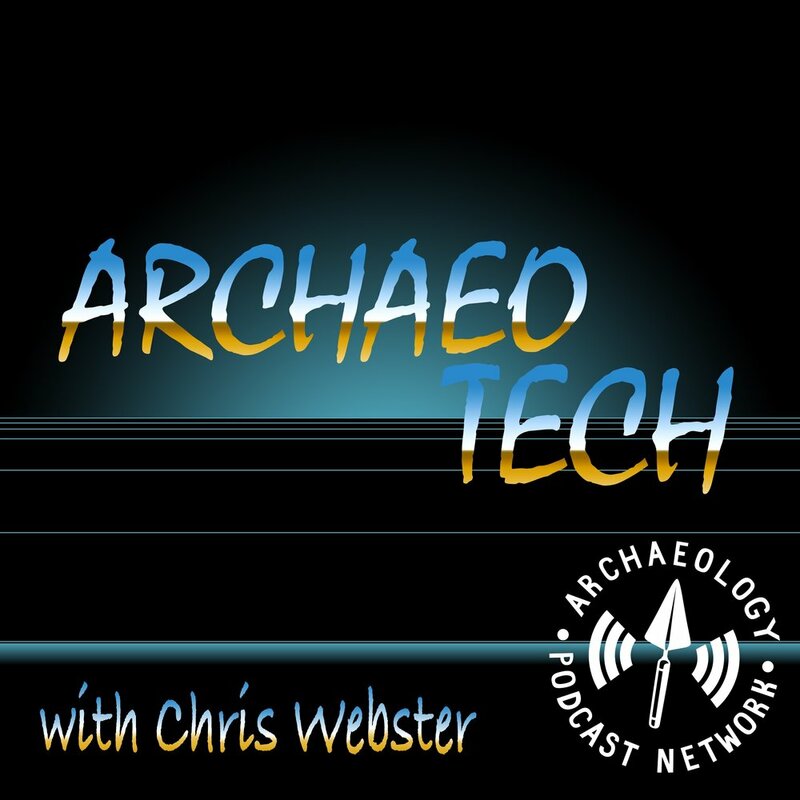 In today's episode of the ArchaeoTech Podcast, we'll help get you up to speed.